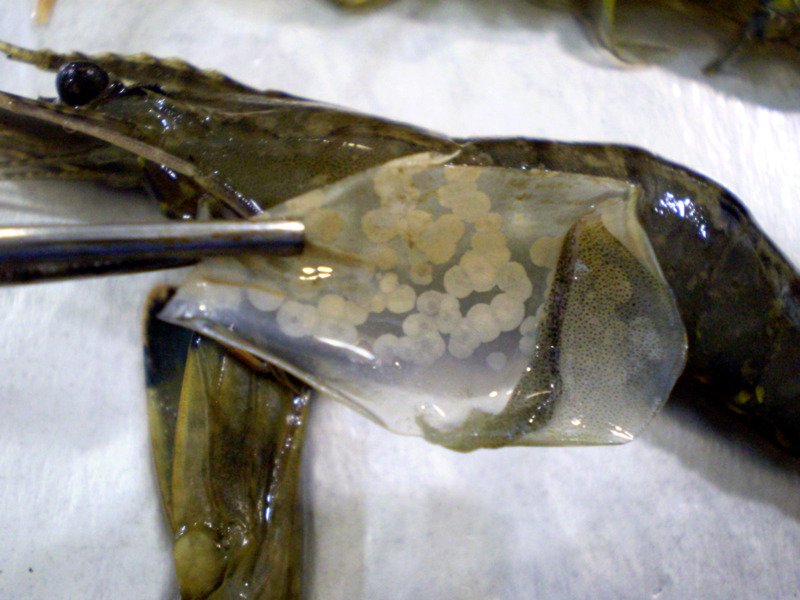 White spot is a highly contagious viral infection that affects all crustacean. Import requirements are now in place to prevent the disease entering WA. Report signs of white spot immediately to the FishWatch 24 hour hotline on 1800 815 507. White Spot disease was detected on prawn farms in Queensland in 2016. Because this disease is currently NOT in WA, restrictions apply to imports of live or uncooked crustaceans or parts of crustaceans of the order Decapoda or polychaete worms from Queensland. The import of any prawns, parts of prawns or polychaete worms must be compliant with import requirements under the Biosecurity and Agriculture Management Act 2007. It is crucial that people fishing or crabbing in any of WA’s waterways, do not to use ANY uncooked prawns meant for human consumption as bait. They can also help by not disposing of prawn waste (heads and shells) in or near waterways. These actions have the potential to spread the virus. For more information refer to White spot disease frequently asked questions. 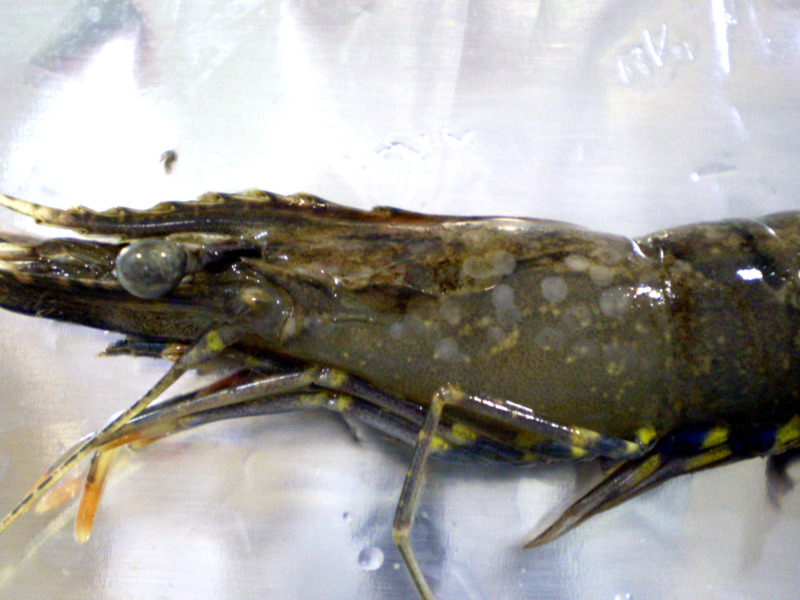 Prawns with white spot may have a loose shell with numerous white spots (0.5-2.0mm in diameter) on the inside surface of the shell and a pink to red discolouration. A widespread outbreak of white spot would have a significant impact on the Australian aquaculture industry as well as trade implications and environmental and social impacts. In prawn farm operations white spot can result in 100% mortality within a few days of the onset of visible signs of the disease. White spot could pose a serious threat to WA’s freshwater and marine crustaceans in both farmed and wild fisheries including crabs, lobster and marron. This disease does not pose a threat to human health or food safety. Recreational fishers are encouraged to check their bait for signs of white spot. Photograph it – from different angles and the bag the prawns were purchased in. Record it – make a note of when and where you purchased the prawns including the producer’s name, the trade or common name of the prawns and where the prawns came from. Collect it – keep the whole bag of prawns and refrigerate or freeze it and do not use it as bait. Report it – contact the FishWatch 24 hour hotline on 1800 815 507. 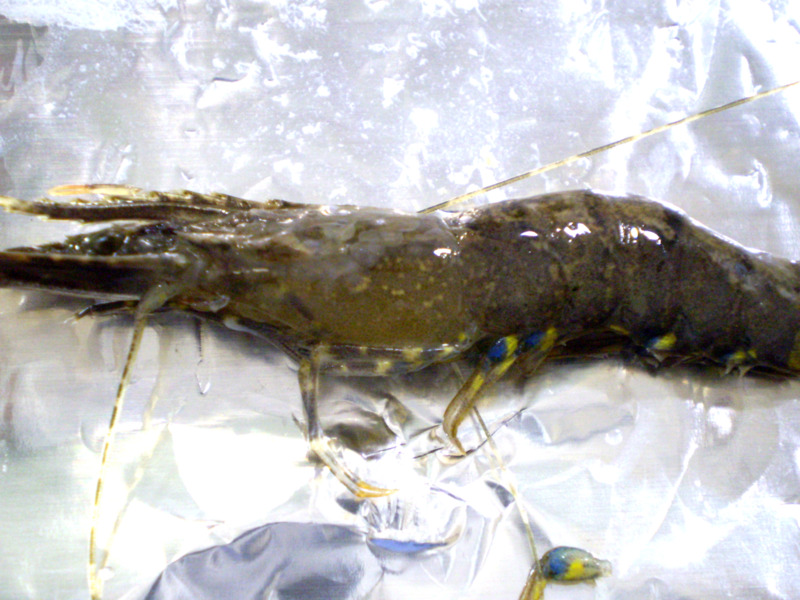 Live or uncooked crustaceans of the order Decapoda, including but not limited to lobster, crayfish, prawns, shrimp, crabs, Moreton Bay Bugs and yabbies.